How Does Clear Magic Powder Work? 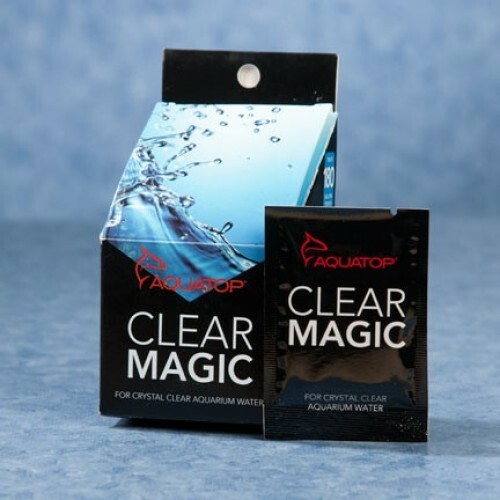 Once added, Clear Magic Powder forces organics in the aquarium to clump into larger molecules, allowing for easier pick up by your aquarium filter. Clear Magic Powder will also help keep the glass or acrylic walls of your aquarium algae free in between cleaning. With Clear Magic Powder, you'll spend less time cleaning your aquarium and more time enjoying the view! Contains 6 packets (Treats 180 gallons total). 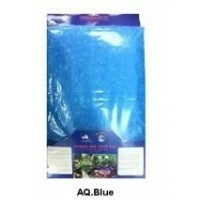 Each packet treats up to 30 gallons of aquarium water. For use in tanks less than 30 gallons, please portion accordingly.